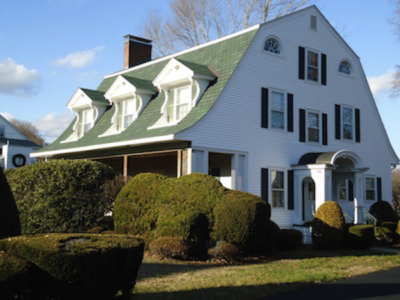 New siding on gable end of Dutch Colonial. 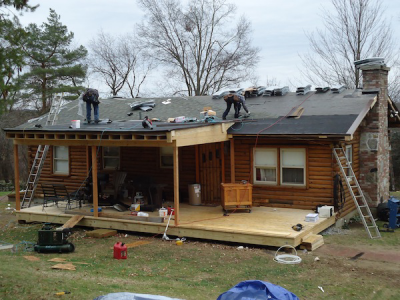 Vented nail base insulation application on log cabin roof. 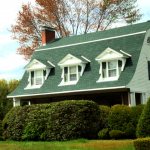 For over 65 years, we have been a leader in the residential home improvement community in both Worcester county Massachusetts and Providence county Rhode Island. 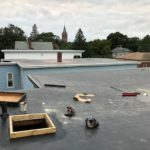 Over these many years we have built a great reputation with our complete attention to the many details involved in a successful product installation. 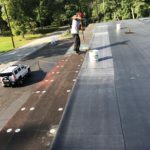 We have continued to earn our great reputation through our dedication to the safe and successful completion of your home improvement and roofing project. 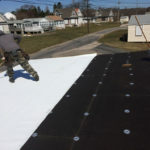 We are highly qualified in all aspects of shingle, rubber roofing, modified bitumen roll roofing, siding, and window products. 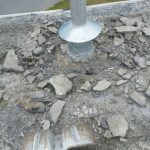 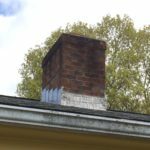 We pay close attention to ventilation needs and we always repair or replace wall and chimney flashing as needed. 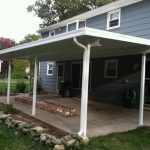 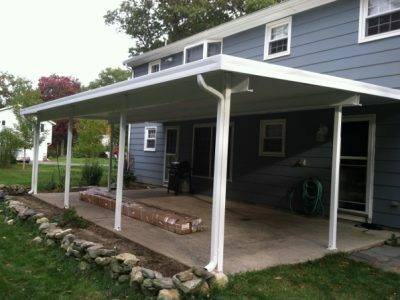 We promise to sell and service based on the best value for our customers and the longevity of the products installed. 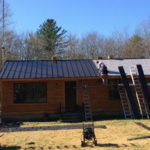 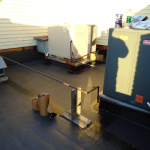 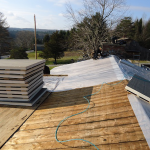 Please contact us to receive more information regarding your home improvement and roofing project in Worcester county Massachusetts or Providence county Rhode Island.